"A GREAT ACTIVITY FOR ALL SKILL LEVELS. INSPIRED TO TRY THIS AGAIN!" 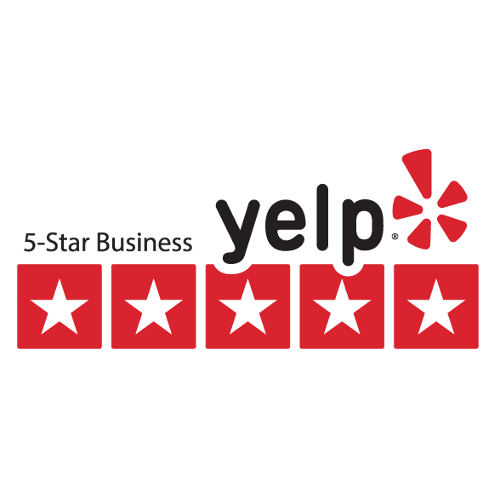 At EcoBike Adventures we strive to exceed our customers’ expectations every day we operate. 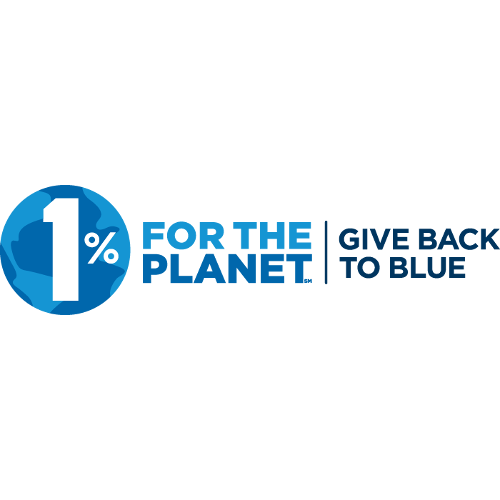 We commit to providing the right bike for each rider and the best route for every group. 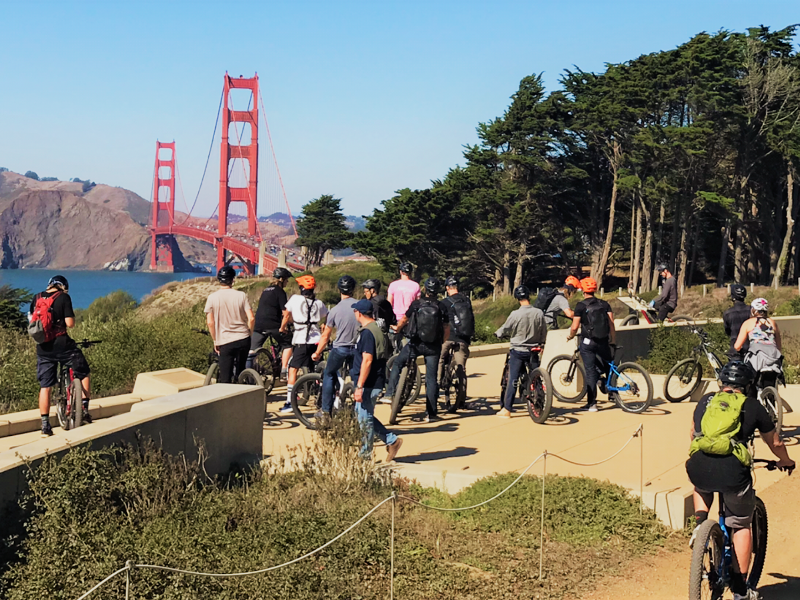 For large corporate groups, clubs, and special events looking for a shared, healthy outdoor recreation activity - our tours are a perfect solution. We can come to your campus with our custom mobile program or you bring your team to one of our permanent tour locations throughout Northern California. Our Adventures take you through California's natural beauty, both city, and mountain, and are designed with sustainability in mind, from solar charged bikes to the routes you ride. Every ride is catered to you. Our fully customizable experience provides the right bike for each rider and the best route for every group. 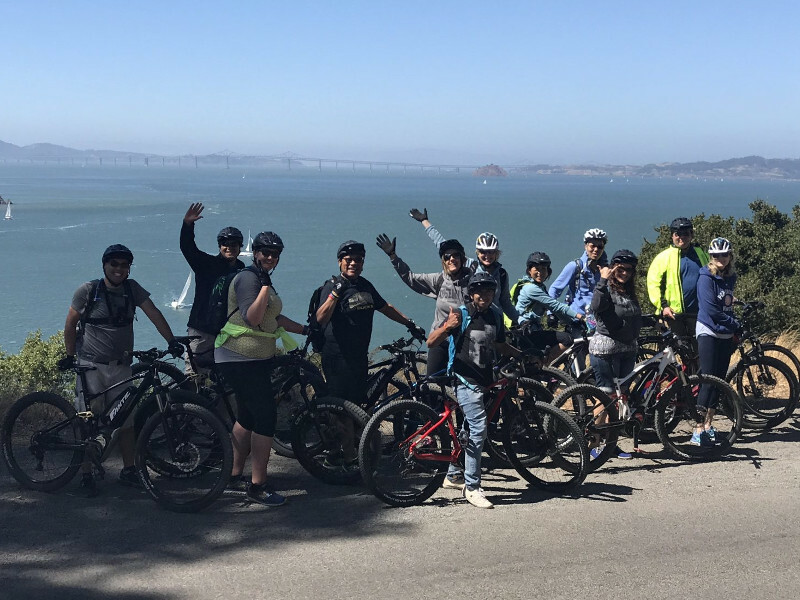 With EcoBike Adventures you get a one-of-a-kind group experience fully catered to the needs of large corporate groups, clubs, and special events looking for a shared, healthy outdoor recreation activity. 3-4 Hour Guided Electric Bike Adventure in the coastal mountains surrounding the seaside town of Santa Cruz. Suitable for groups of 4-24 with optional shuttle available. Local Guides, electric bikes & all equipment included. 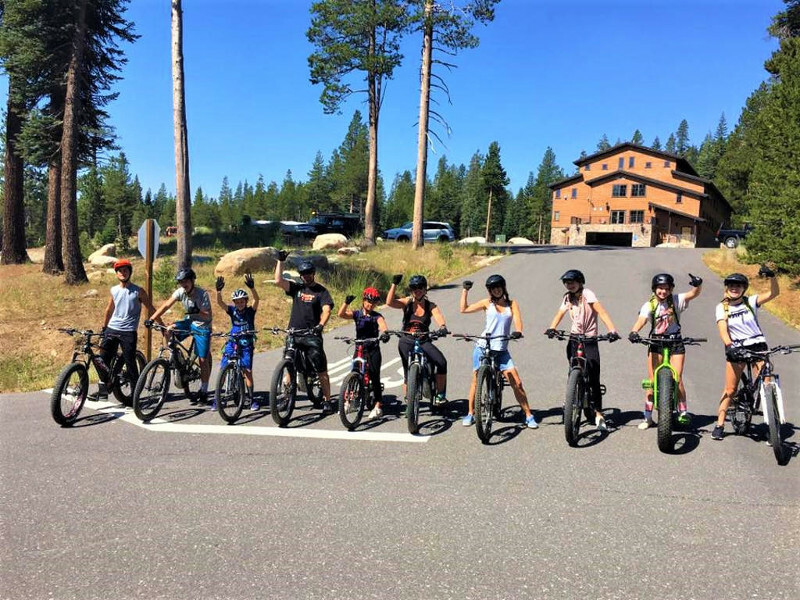 Recommended to participants with mountain bike riding experience Ages 12+. 3-4 Hour Guided Electric Bike Adventure from Ocean Beach to the Golden Gate Bridge. Suitable for large groups, team-building and corporate special events. Local Guides and all equipment included. 2-3 Hour Guided Electric Bike Adventure. Bear Valley Ski Resort and surrounding area. Suitable for team-building, groups and families. Local guides, electric bikes and all equipment included. 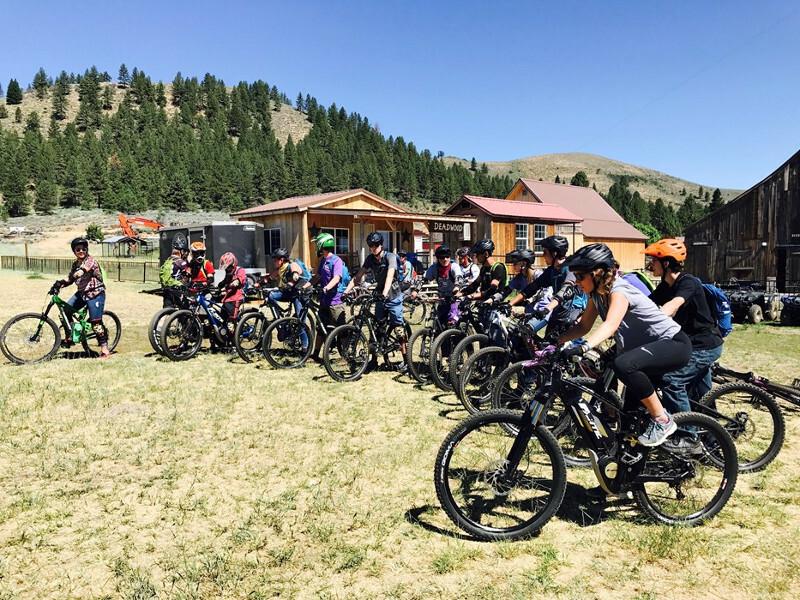 Riders with mountain bike experience ages 12+ welcome. 3-4 Hour Guided Electric Bike Adventure. Tour a 2000 acre private ranch 30 miles from Lake Tahoe. Suitable for team-building, large groups and families. Local Guides and all equipment included. 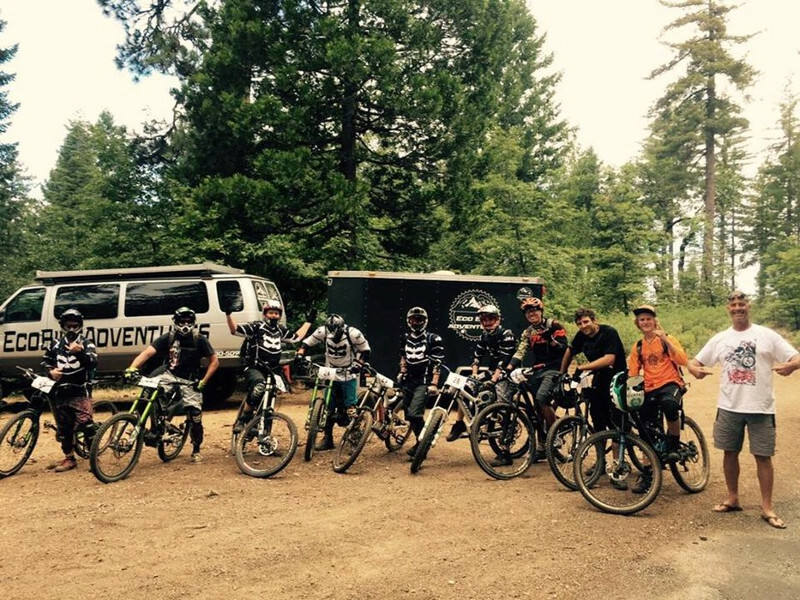 Riders with some mountain bike experience ages 12+ welcome.